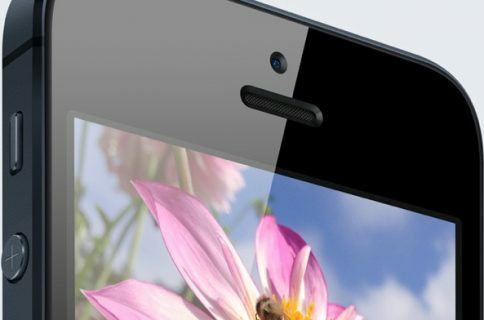 If the amount of evidence piling up that Sprint is about to get the iPhone was not enough, here is more oil to throw on the fire. 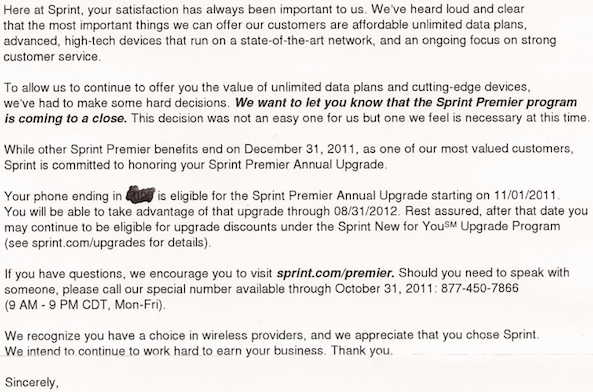 iDB reader David S forwarded us a letter that Sprint sent him, letting him know that the company was discontinuing its Premier Program. If Sprint is indeed getting the iPhone next month, there is no doubt this move was made to prevent customers to upgrade their iPhone every year at a very low price. 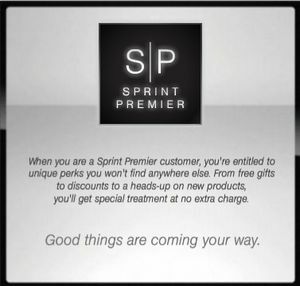 Sprint, who likes to advertise itself as the white knight of mobile carriers, has definitely been adjusting its strategy lately. 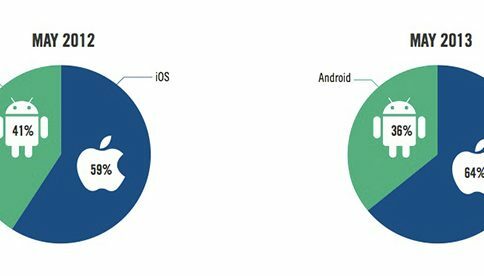 In the end, more carriers carrying the iPhone is better for us. Strong competition always ends up benefiting the customer.